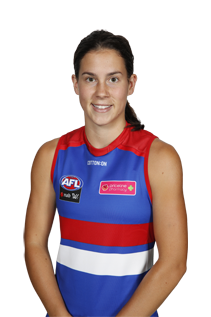 Western Bulldogs AFLW defender Libby Birch is headed to this year’s Melbourne Fitness Show. Daughters of the West participants have celebrated their graduation from the 10-week program. 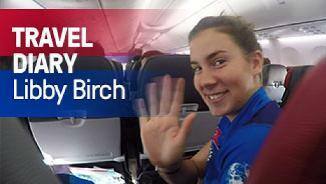 Libby Birch has become a key part of the Western Bulldogs after making the bold move from netball to AFL.